We run a busy reservations office in Cape Town today – a team of travel consultants promise travelers the best holidays in Mozambique and across Africa. Feel free to pop into our offices anytime to chat over a cup of coffee. We specialize in creating bespoke great deals and specials on the finest Mozambique holiday packages and honeymoons to Mozambique. Our seasoned team can also help plan the rest of your safari in Southern and East Africa. Bush and beach safari packages to Mozambique are our specialty. We can also book flights to Mozambique from South Africa and East Africa as part of you Mozambique holiday package. We don’t book & forget you. 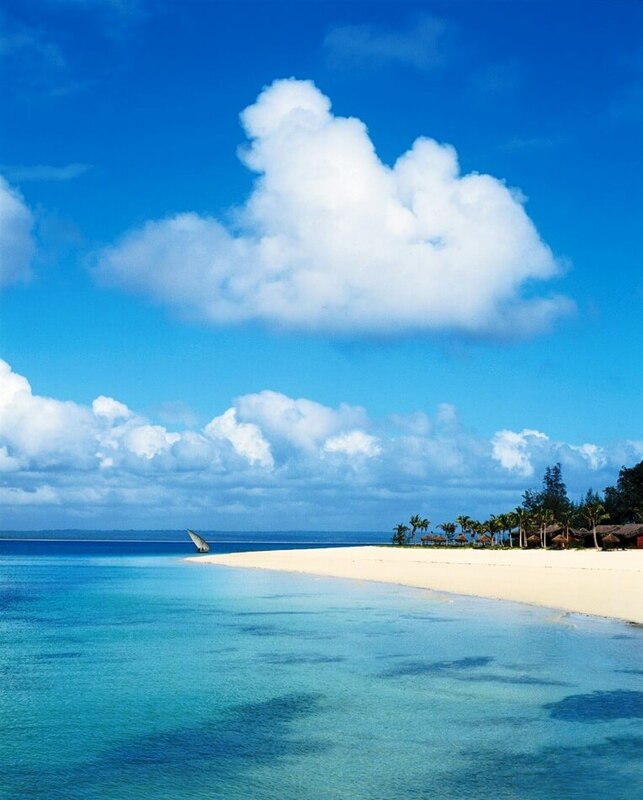 Mozambique holidays – many repeat clients.